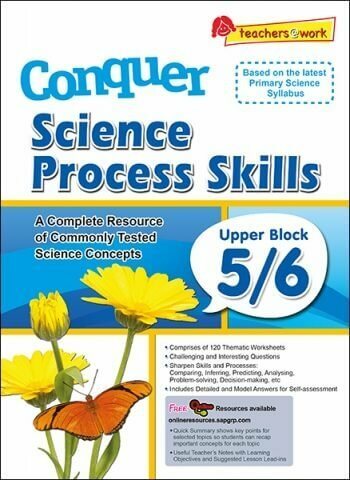 Recognizing the greater emphasis on process skills-based questions in school examinations, this series covers a wide range of process skills-based questions to give students ample practice and boost their confidence level during examinations. The nature of process skills-based questions is that a thorough knowledge of the relevant scientific topic and how to apply it will enable a student to answer the questions with ease. To tackle process skills-based questions, practice and familiarity play an important role. Many assessment books consist of a large proportion of fact-based questions. 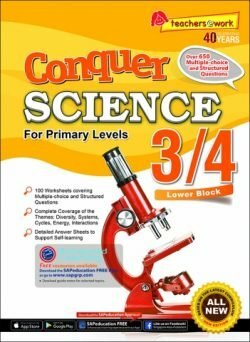 The answers to such straightforward questions can be easily found in student?s Science textbooks; they do not pose much difficulty to those who have studied the relevant chapters well. 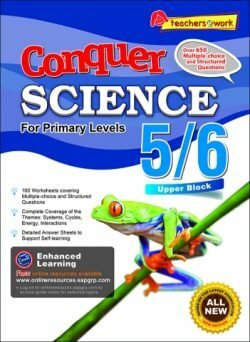 On the other hand, when it comes to process skills-based questions, having access to a large pool of different types of such questions will certainly benefit students and give them that added edge to do well in their Science examinations. 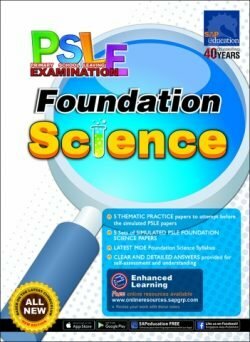 The questions in this book have been divided into 5 themes according to the latest Science Syllabus for Upper Block 5/6 in Singapore. The questions have been deliberately set at a challenging standard to encourage students to think about a problem at a deeper level in order to solve them. The complete set of suggested answers and Teachers? Notes have been included in the book for easy reference.